To cater for the financial needs of indigent civil servants, the Rivers State Government has established a Special Revolving Loan Scheme . The decision to set up the Special Revolving Loan Scheme for civil servants was taken at the State Executive Council meeting presided over by the Rivers State Governor, Nyesom Ezenwo Wike on Wednesday. 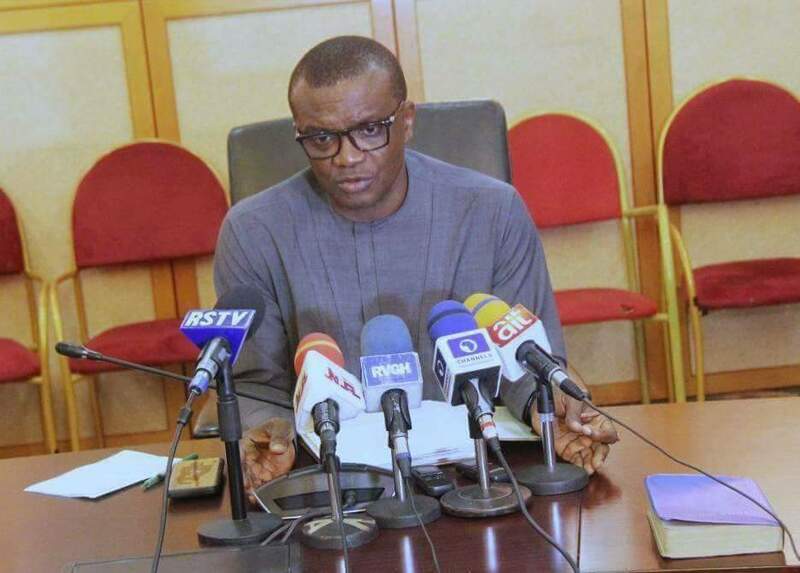 Briefing journalists after the State Executive Council meeting, State Commissioner of Information and Communication, Mr Emma Okah said that the Loan Scheme will be interest free. He added that the loans will be available to civil servants who are in need. He said that civil servants are not expected to provide collateral before they can access the loans. According to him, the idea of the scheme is to ensure that civil servants with peculiar needs, but are unable to raise funds, receive the needed support. Speaking further, the Commissioner informed that the State Executive Council declared a state of emergency on the trading on major roads, which has negatively affected the environmental sanitation of the State Capital. He announced that all street traders have an ultimatum of seven days to quit the roads, after which the State Government will start a determined enforcement to clean up the metropolis. The commissioner announced the establishment of National Festival Committee to organise the NAFEST 2018 taking place in the state later in the year. He also informed that the State Executive Council approved the setting up of the Water Board Committee. Both boards will be inaugurated by the Rivers State Governor on Thursday.